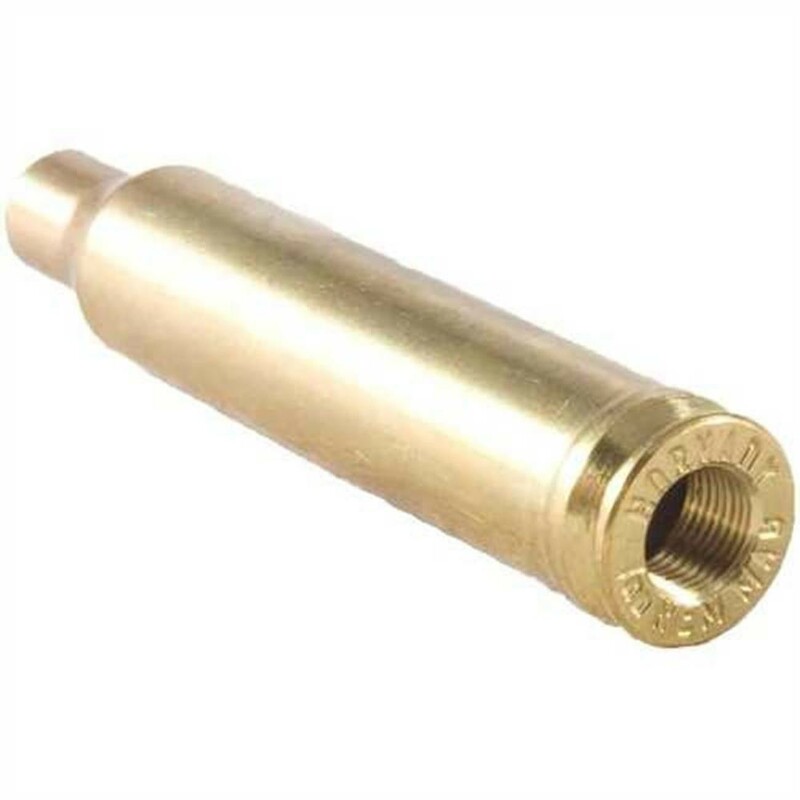 Hornady has been making quality reloading equipment and components for over sixty years. 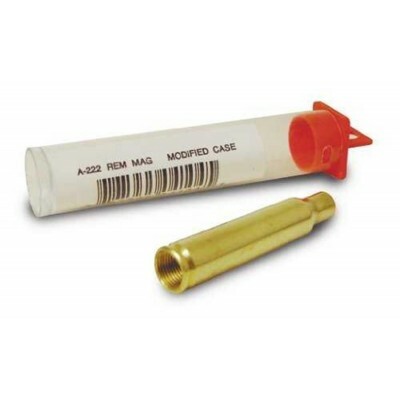 The Lock-N-Load Overall Length Gauge Modified Cases are no exception. 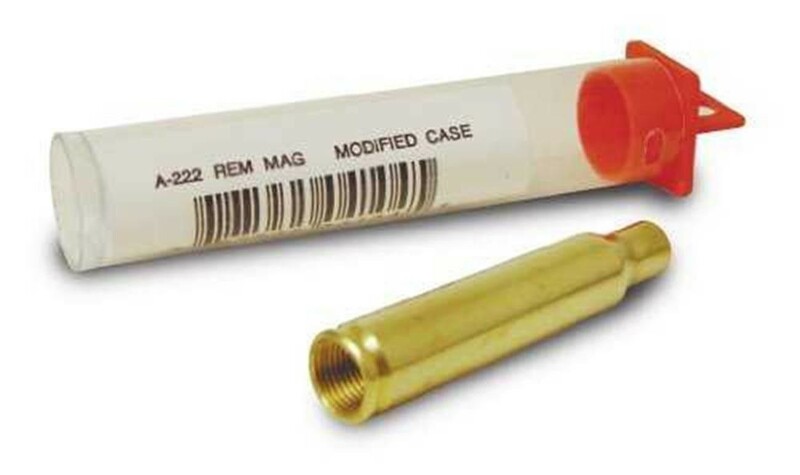 These gauges are needed to measure the bullet relationship to the lands of a barrel when being used with the Hornady Lock-N-Load Overall Length Gauge (Sold Separately). Notes: This case has had the flash hole cut out and replaced by threads to screw into the Hornady Lock-N-Load Overall Length Gauge.